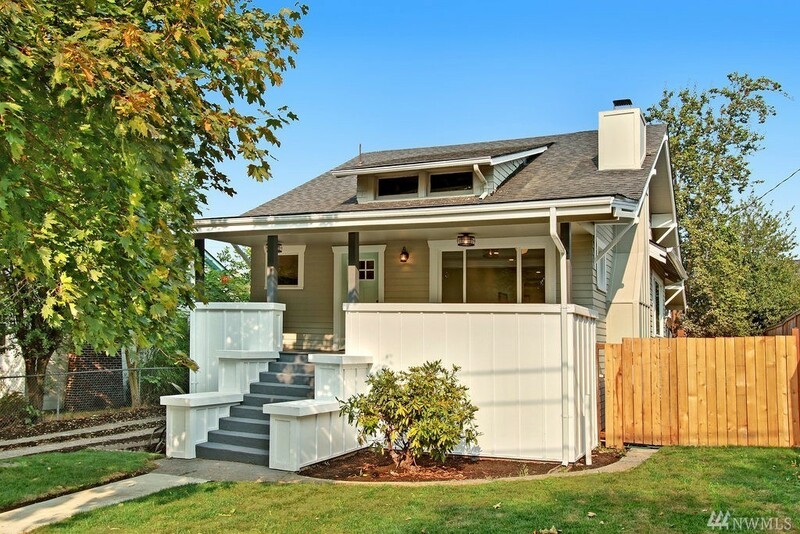 This classic 1913 Craftsman in an awesome location has been completely remodeled with a new master suite, finished basement and lots of craftsman details! Walk to schools, delicious restaurants (including Ezell's Famous Chicken!) or the water at Leschi and Madrona Beach. 2660 sf with 4 beds and 4 baths with rare-in-Seattle off-street parking!